I haven’t done much this week in the way of actual crafts, my PhD work at York kept me busy, but I did win another award! Yay me! 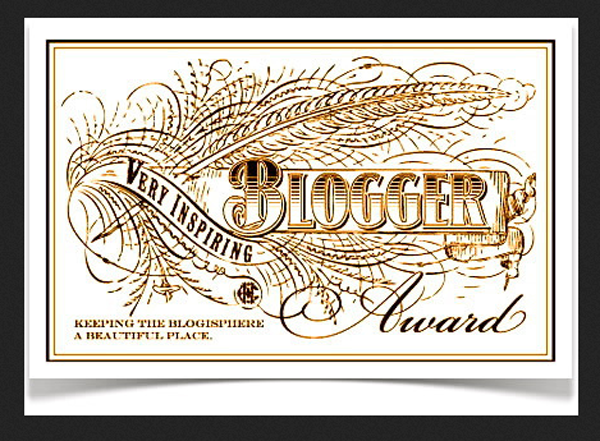 Carolyn recently won the Versatile Blog award, and was kind enough to include me in the list of nominated blogs! Thanks Carolyn! It will also be going on the strip down the right of this blog (the sidebar? ), along with my other awards. Seven facts about myself… I’ll try to keep them different from the other facts I’ve done, but no promises! 1. I get distracted easily. I have some blocks on my laptop to limit what websites I can access at times (no hotmail, facebook, etc during work time) otherwise I would never get anything done, as I much prefer looking for inspiration than doing my work. Slippery slope! This is why I don’t have a pintrest account,but as I can also limit my time on any particular website, it might be an idea. 2. I want to do any craft I see. And more really, but after seeing any craft being done, I want to give it a try. I refuse to try spinning (again), it’s too long winded. 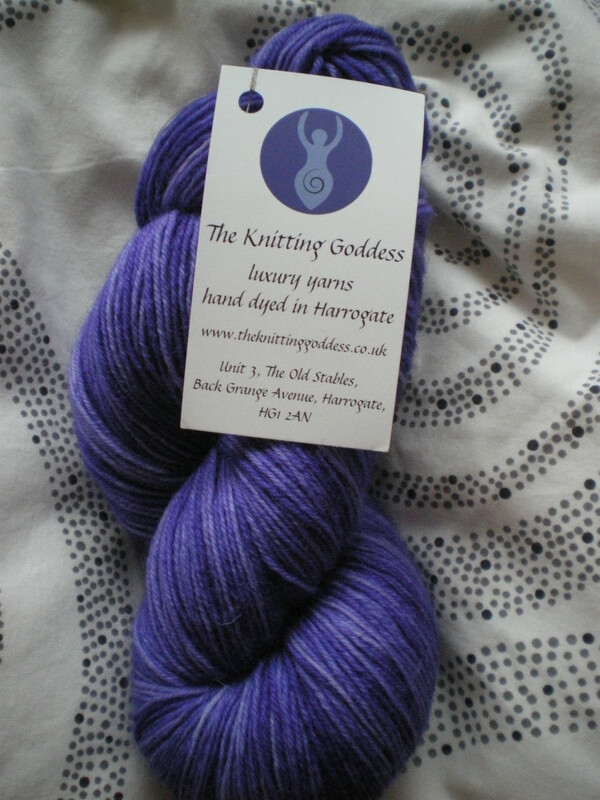 Although then I see other people spinning, or the gorgeous fibre you can get, and I want to try it. *sighs*. Everything else, I’m completely game for. 3. I hate my imagination sometimes. I swear, I could forget half the things I want to make, and still have enough plans to last me 10 years, or more. 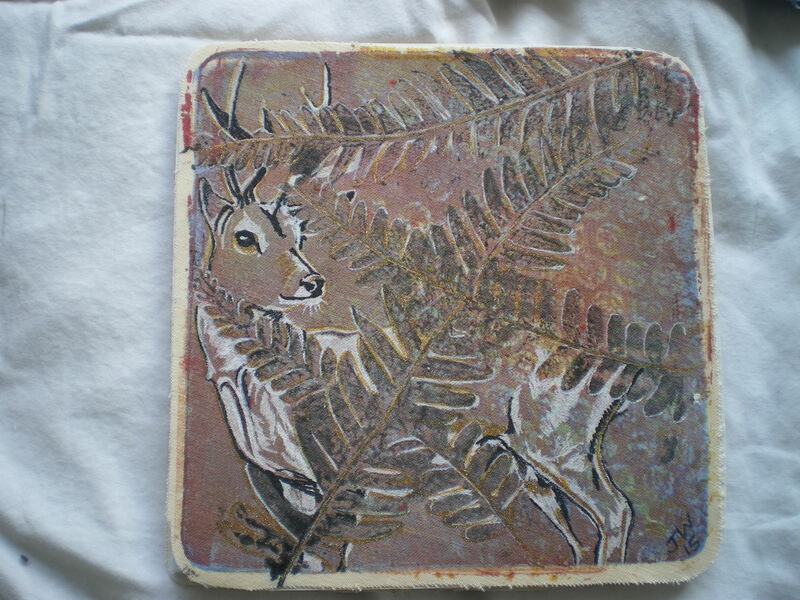 Ahh well, it’s easier to just get on making things than moaning about it! 4. It takes me a while to get into things. After I started this blog, it took a long time before I branched out into commenting on other peoples blogs. The same thing happened at York, when I came up here to do my PhD. Now that I’ve been here a while, I go to events- knitsoc and jugglesoc which I didn’t go to in my first year. 7. 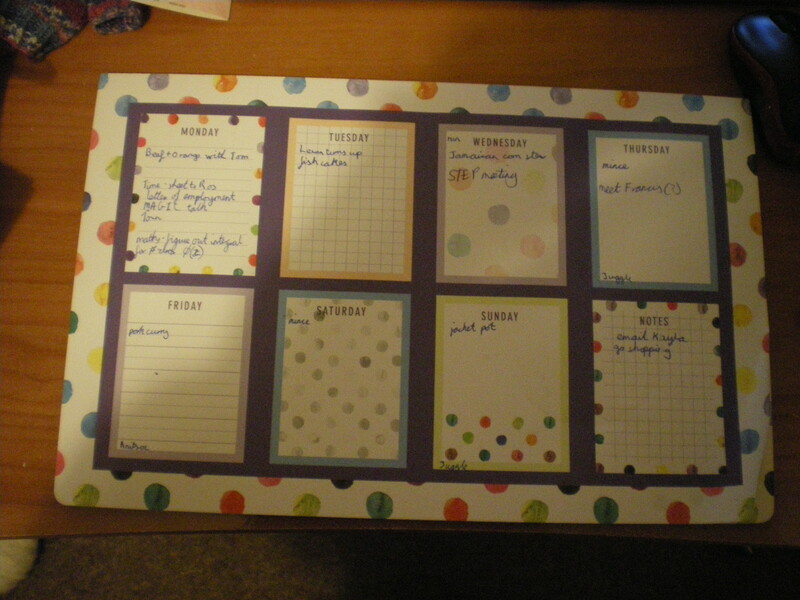 Rather than have New Year Resolutions, I decided to do something similar for my birthday. Because I am now 22, I wrote a list of ’23 things before 23′, of 23 things I want to do before I turn 23. Look at the finished sweater size, not just how big it’s supposed to be. Mine feels very tight, particularly under the arms. 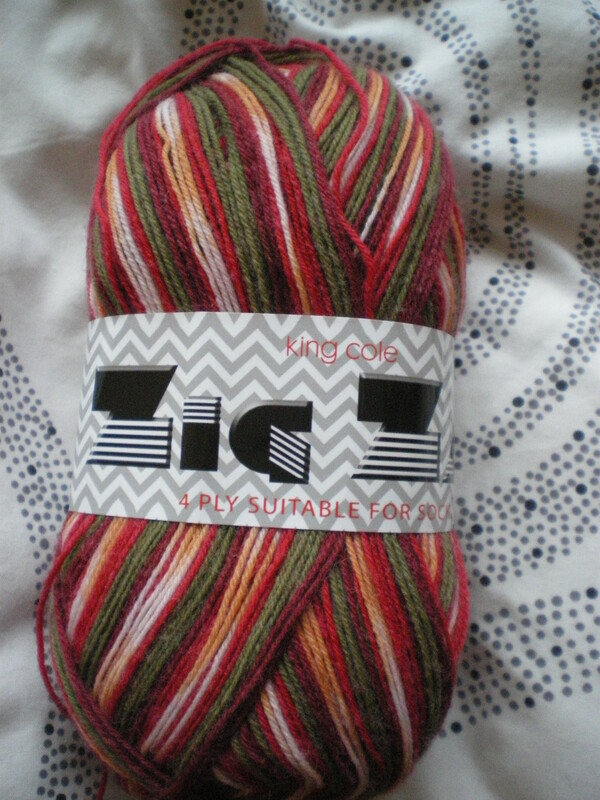 I think it’s because my colourwork basically has no give whatsoever, and so I should’ve gone up an(other) needle size for it. Stocking stitch (particularly in the round) is boring. It still needs doing. My jumper is (quite) a bit on the short side, so looks a bit strange when paired with a long top. 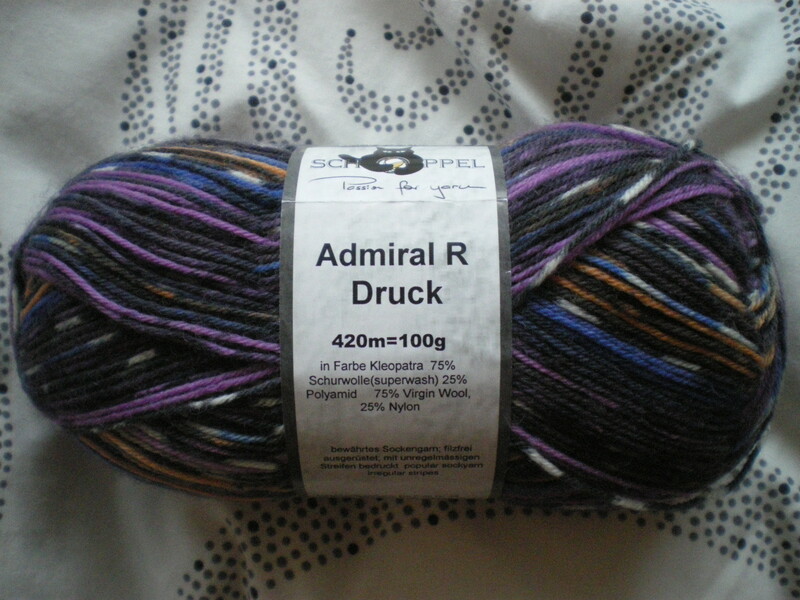 I may get around to frogging the ribbing, and adding some length, but it’ll take a while to get around to it. I need to get better at darning in ends. I’ve had a couple of ends come loose on me, and one of them was a ridiculously short thing I had to tie (shock horror!) It might have split from somewhere (we are talking about galaxy after all!) but still… Next time darn in for longer. Much longer! I think that’s everything! Not bad really, I think. Does anyone else have any words of wisdom about sweater making to share? It’s a Brother’s Grim story (and yes, it is just dark and depressing… it includes cannibalism…), and has also been converted into an opera and a stop-motion film. As ever, the wicked step-mother is intent on being, well, wicked, despite her husband’s wishes to not abandon his family. And then they nominated me! I was totally floored by this, I just generally see these as excuses to look up other blogs I might find interesting, so when I absent-mindedly clicked on the links, I was rather surprised to see my own blog… that’ll teach me to read links before clicking on them! But anyway, I am so incredibly grateful for this (thanks ever so much, Polo)! 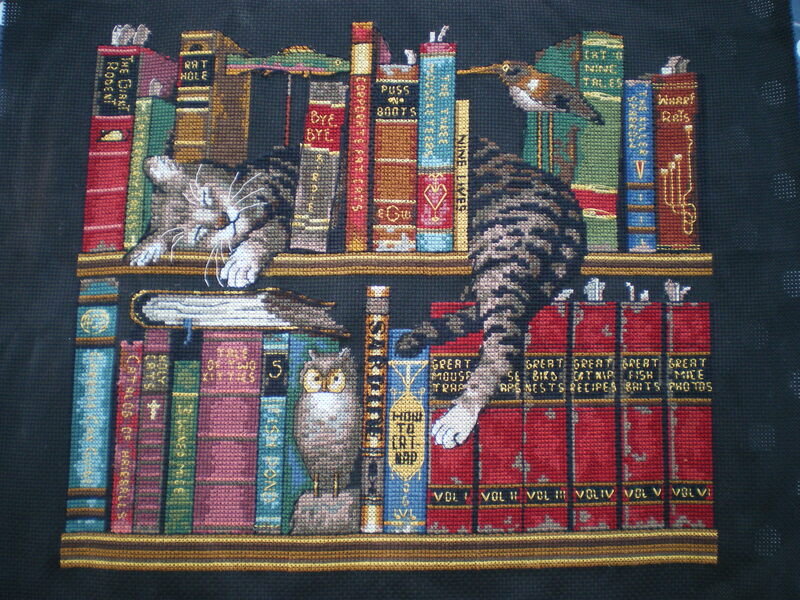 Whenever I read a book, my mind gets inundated with crafty things I want to make inspired by that book. I really want to figure out how to live on less sleep, so that I actually have a chance to do half of them! I’m studying for a PhD in mathematics. This frequently leads to arguments between my maths side and my crafty side, about which one is more important (hint: it’s the one that’s going to provide me with a paycheck…the maths). 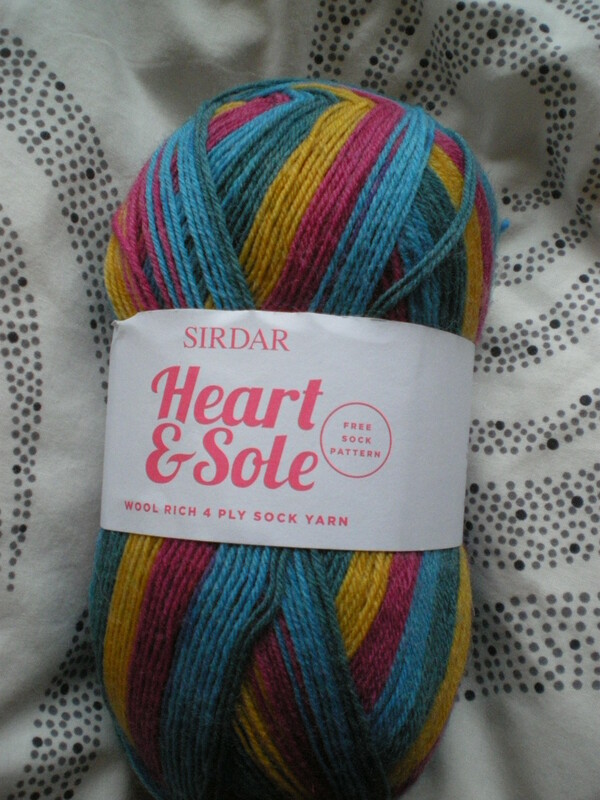 My crafty side responds by insisting I get on with something (usually socks). Next year I’ll be moving out of my current student house and into a flat with just one other student. I’m *really* looking forward to this, as although I’ll only have a tiny bedroom, it’s fine because the sitting room is masquerading as my office, and I’ll have a chest of drawers just for my crafty things. This is a step up from crates under my bed. It’s almost like having my own crafty room! So, on that rather disappointing end, I’m off to cook a turkey! I’m floored, really! When I (re)started this blog, I didn’t really expect to stick with it. And here I am now, just over 2 years later, getting nominated for an award! 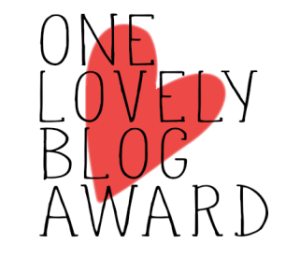 So, first off, a very big thank you to fallfromgrace who nominated me, but also for dragging me out of my lurker shell and got me to actually start commenting on other peoples blogs! 1. I’m both a mathematician and a crafter. These two sides of me hate each other, and I find it near impossible to just ‘go with the flow’ because my mathematical side wants everything laid out before I start. It’s really annoying, but I wouldn’t get rid of either part for the world. 2. I have a really bad track record of finishing Christmas presents after Christmas… I think this stems from the fact we rarely do Christmas on Christmas any more, but I still need to sort it out, especially now it’s spread to birthday presents! Phew, that was hard work! 4. Susan Anderson. 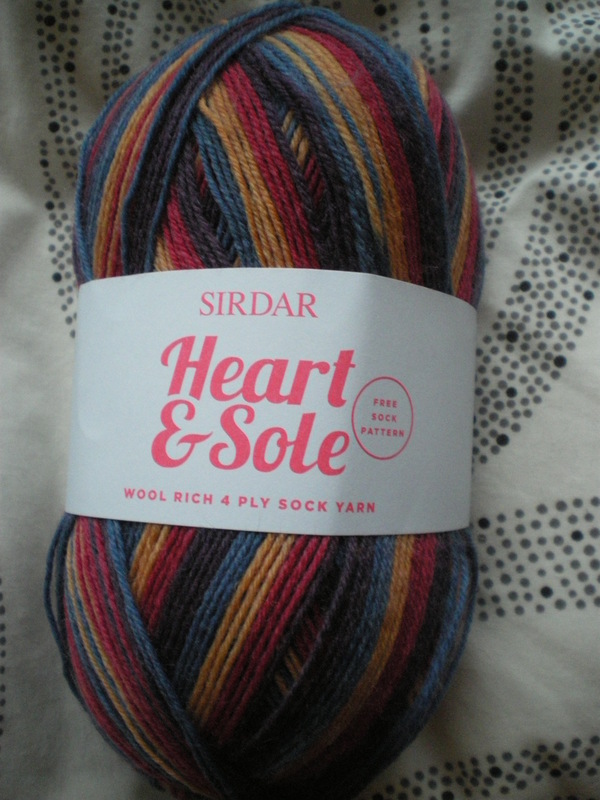 This is one for the knitters, a blogger who seems to churn out new socks (singly, and in pairs) by the bucketload! 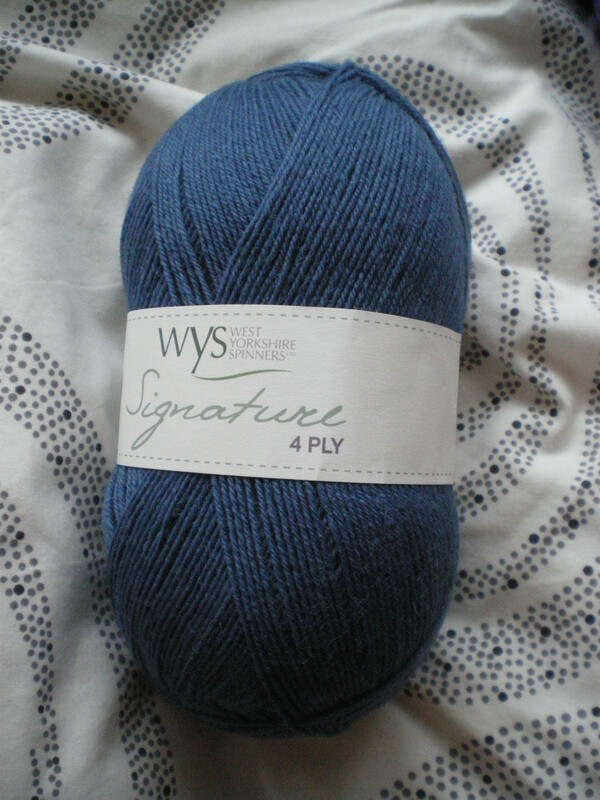 As well as getting lots of yarny goodies to give away. 5. 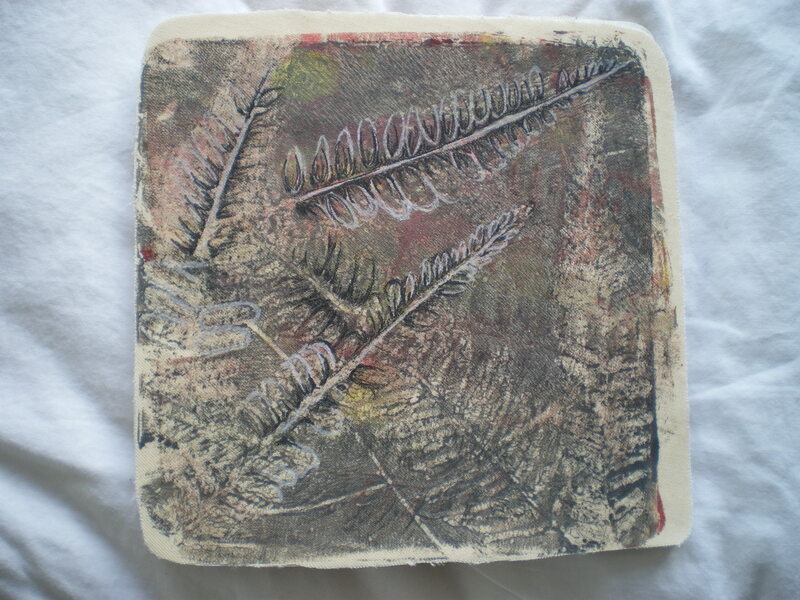 Carina’s craftblog. I know, she says on her blog that she generally doesn’t accept these, but still, it’s an amazing blog. 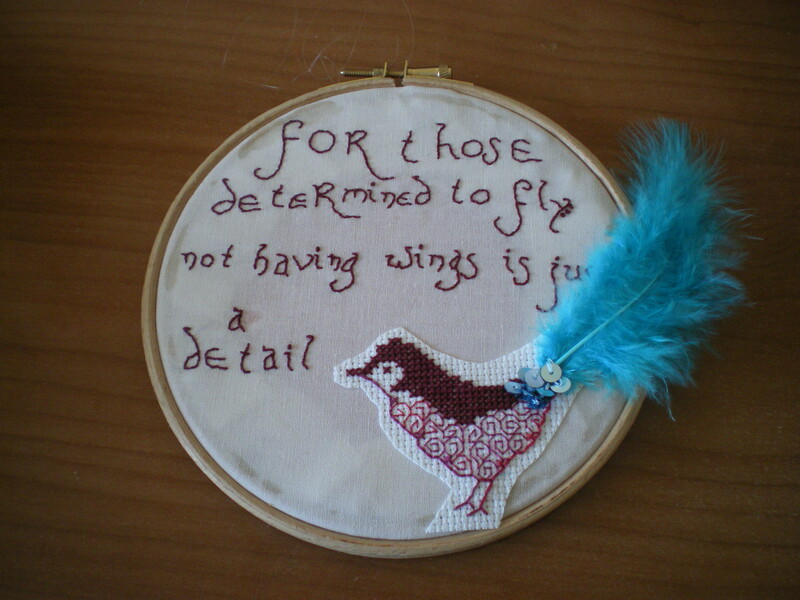 She sells embroidery designs, as well as making her own mixed media hoop decorations. So brilliant! Whenever I see her blog, I really wish I didn’t need to sleep! 6. Attic24. Although predominantly a crochet blog, this blogger also has stunning photographs of the view out her window and other outdoorsy things, like their walks and flowers. So much colour, as well! 7. that bald guy knits. 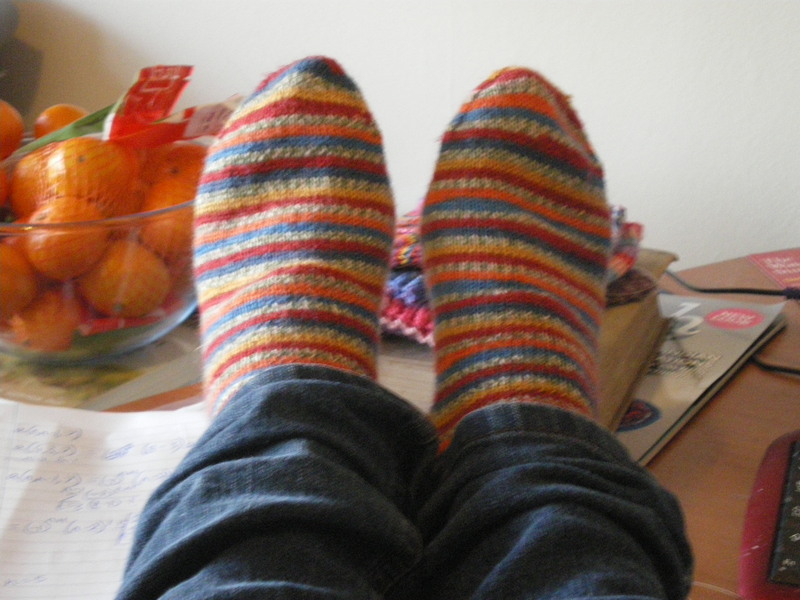 Another sock knitting blog, this guy creates his own patterns (there was recently one in knitty, which is how I found him) and is currently posting several really useful guides to modifying a chart so the sock fits you better. So very brilliant! 8. tryllacraft. 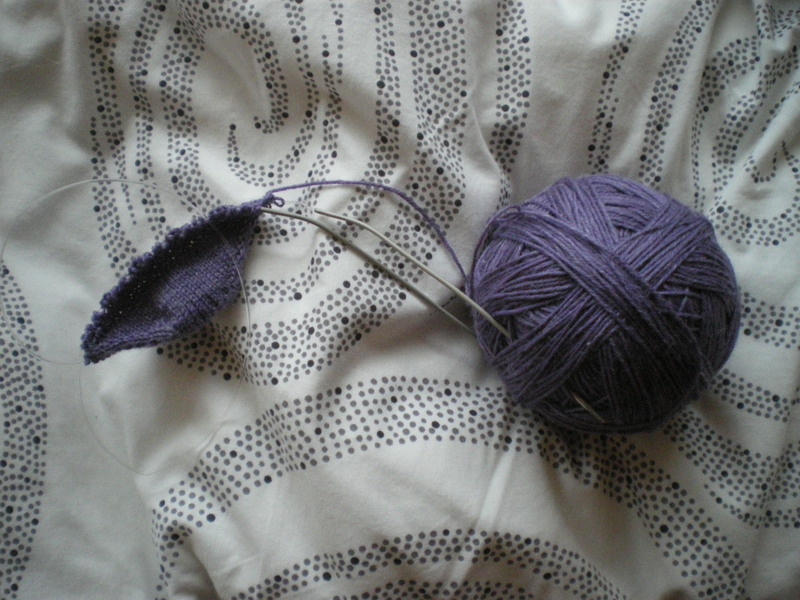 A blogger who also manages several crafts, varying from knitting to (again) EPP. Some day I have got to try it, after seeing all the lovely things made with it! 9. prettylittlethingsinabox. Never one to say no to a challenge, she recently finished a ‘shadow work’ centerpiece which looks like shed been doing this craft for years! 10. crosstichery. 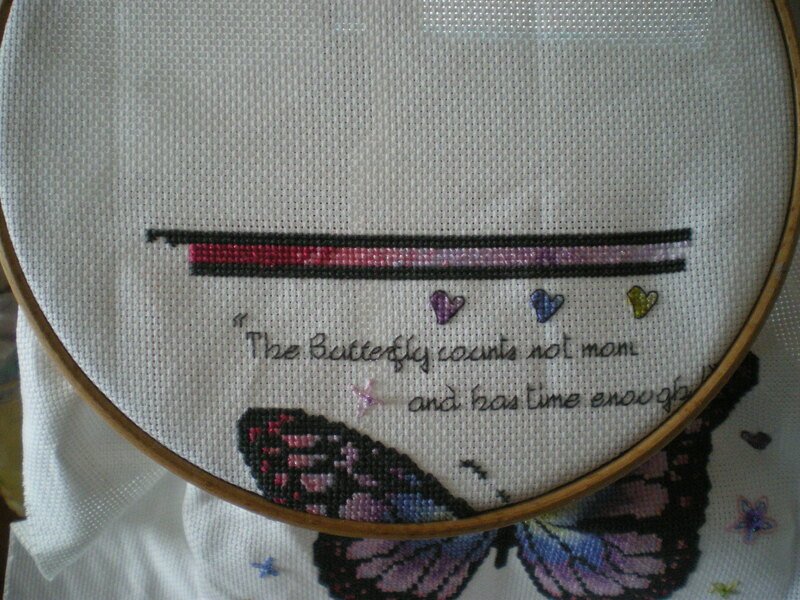 A cross stitching blog, with some lovely designs. Also posts about other things, most recently about slowing down and enjoying the journey of making something, rather than wanting to reach the destination of a finished item so quickly. Ok, so the other part of that is easy enough to do, and the final one (to display the logo) is going to take some jiggery-pokery, so we’ll have to see how that goes! I’ll certainly do my best! So, all that is left is to thank fallfromgrace again (really, I’m very honoured 🙂 ) and sign off so I can try and figure out the logo thing!